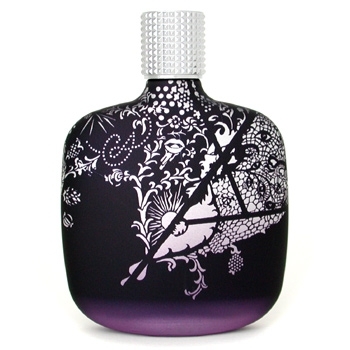 "The fragrance opens with spicy notes of ginger and saffron. 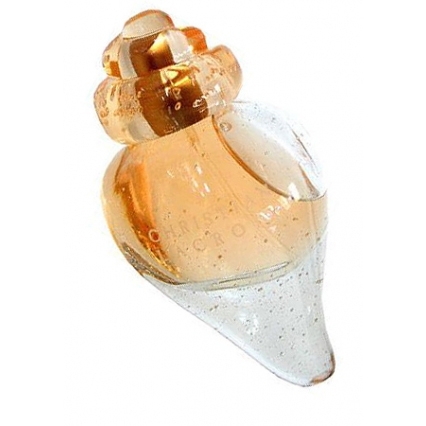 The heart blends cardamom and orris...."
"The scent opens with red peony and zesty citrus accents. 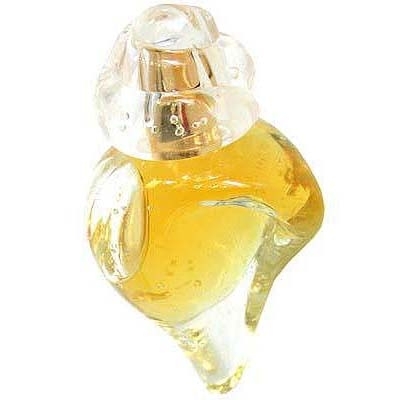 Rouge blends a modern floral heart with a..."
"In the top note, the sweetness of bergamot is enhanced by tangerine and violet leaves, giving a..."
"A veritable ode to cedar, expressing all its variations, or very nearly so: Texas cedar, Chinese..."